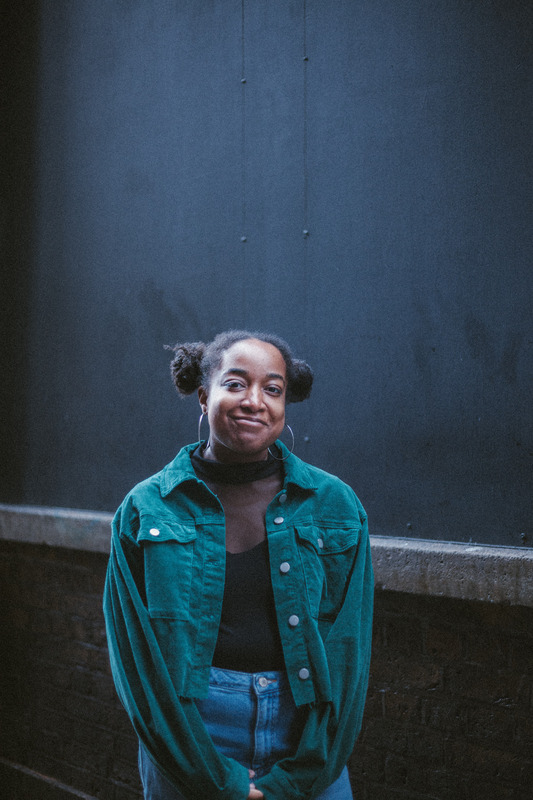 It’s a heart-wrenching new single from the artists new project..
21-year old Londoner Amahla, is fast making a name for herself as one of the capitals most revered new soul connoisseurs. She’s making music with a powerful message. Her tracks “Old Soul” and “Dorothy’s Verses”, explore real life issues in contemporary society. Her EP (Due for release next month) Explores issues of race, societal un-ease, #MeToo and domestic abuse. No more is this more evident than in the new single “Dorothy’s Verses”.